Great Foundation that matches skintone very well. it is lightweight and covers the face very well. easy to apply and absorbs on skin. This has been one of my favorite Drugstore foundations for the last two years. The shade range is amazing and it gives my skin a dewy finish. Great for my oily once prone skin. Does not break me out or leave me looking like a grease ball. I enjoy the natural finish it leaves. 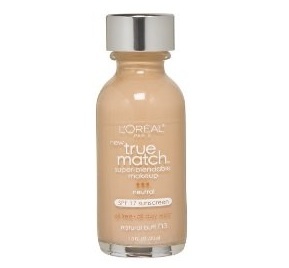 This foundation was too watery for my preference, and I wasn't able to find the correct match for me either they were to orangey looking or they were too ashy looking on my skin and not much coverage. Great foundation! Later beautifully on skin and comes in so many different shades. It is long wearing and it is medium to full coverage. Feels smooth on the skin, and it is very affordable! I love this product and I will always buy this brand! 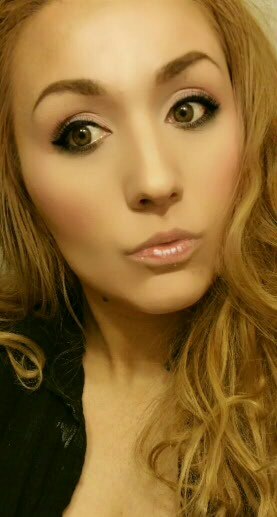 Never Disappoints me.wounderful results everytime and stays on your face all day! Favorite brand. Lo real cover up lo real true match is the brand to go ! It matched my skin tone, but it gave me the itches! I now use something else! To make matters worse, I would be fine in the morning but itchy at the end----delayed reaction and mild to boot. Holy grail drugstore foundation. Not only do they have shades to match literally any skintone, they go on so nicely and blend so well! I use a stipple brush then around and pat with a damp beauty blender. This foundation really helps cover up my uneven skin tone. I love it! Love it! It is my all time favorite! Blends good, looks good on your skin! So many shades!